Pronamic Post Like is a powerful, extendable post like/vote plugin that helps you to setup any kind of like/vote system. The Orbis Twinfield plugin allows you to easily sync Orbis companies information to Twinfield. Allow easily linking to Horsetelex pages. 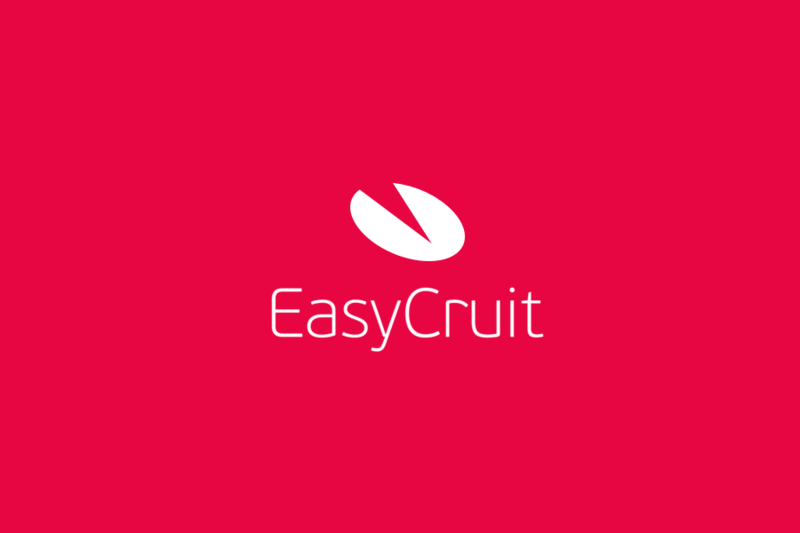 Synchronize your vacancies from EasyCruit to WordPress. 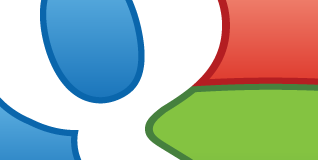 Store additional WYSIWYG content for your posts/pages/CPT’s that you can use for ANY tab library. The Orbis Twitter plugin extends your Orbis environment with Twitter. This plugin adds an shortcode to easily integrate an Google Conversion code. Create hundreds or even thousands product variations by connecting a single CSV file to a WooCommerce variable product. This WordPress plugin ensures that the HTTP cURL transport is used as last. Enables the user to search by post ID using the built-in search. The Pronamic Photo Contest plugin allows you to setup an photo contest on your WordPress site. Adjust the excerpt length for the page widgets.